CITY OF EAST PEORIA: Boil Advisory for Everett Street, Almiron, 200 Cole and 154 E. Washington St. 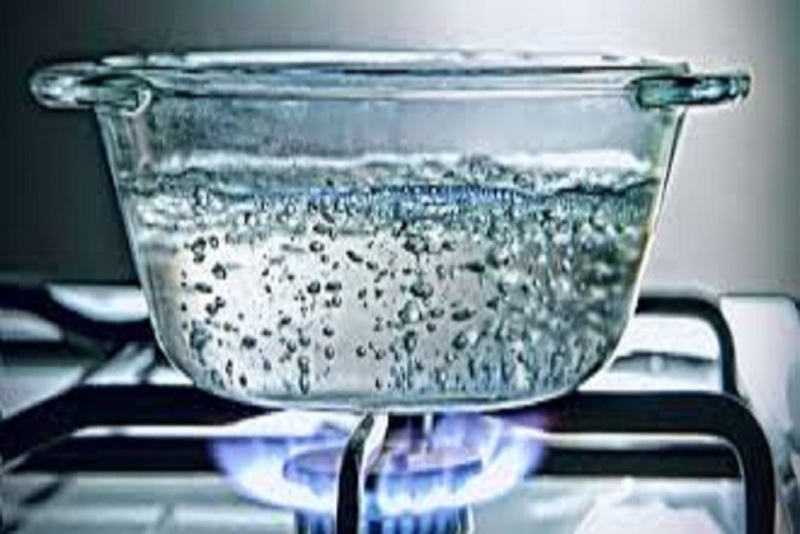 The boil advisory for Everett Street, Almiron, 200 Cole and 154 E. Washington St. has been lifted. There are no boil advisories in effect in the city.